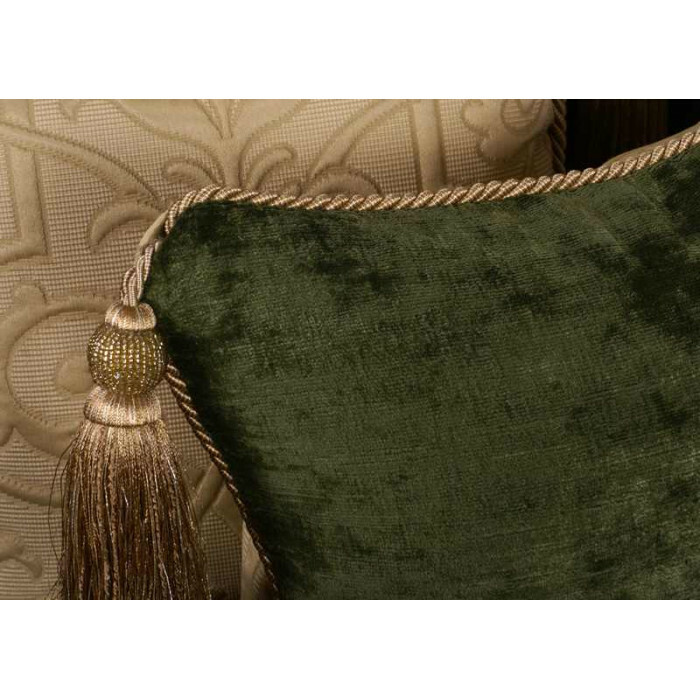 Decorative Designer Pillows in an exceptional Beacon Hill Matelasse with Pindler and Pindler velvet backing. 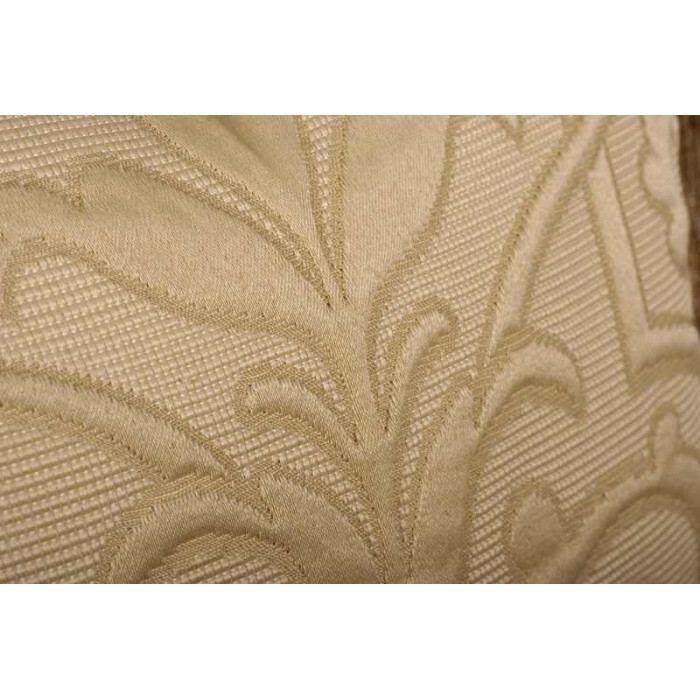 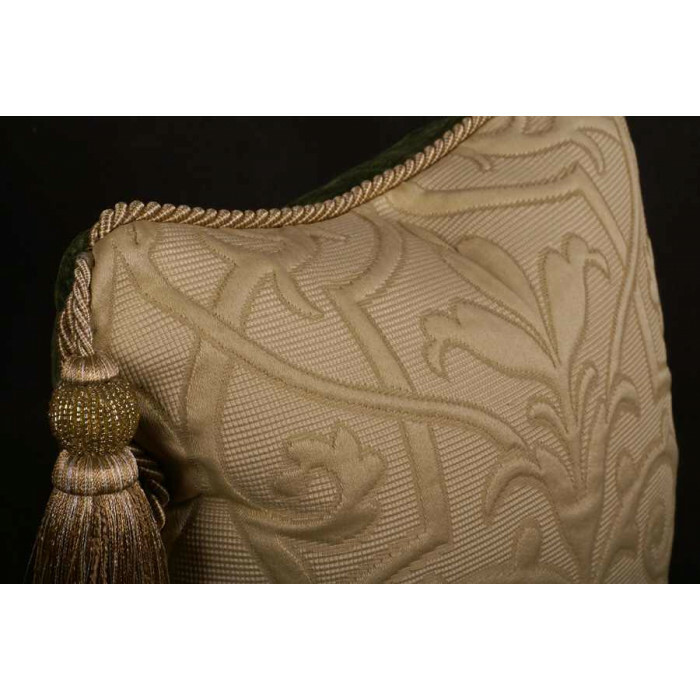 The wonderfully elegant Matelasse from Great Britain this fabric is very well made with exceptional craftsmanship. 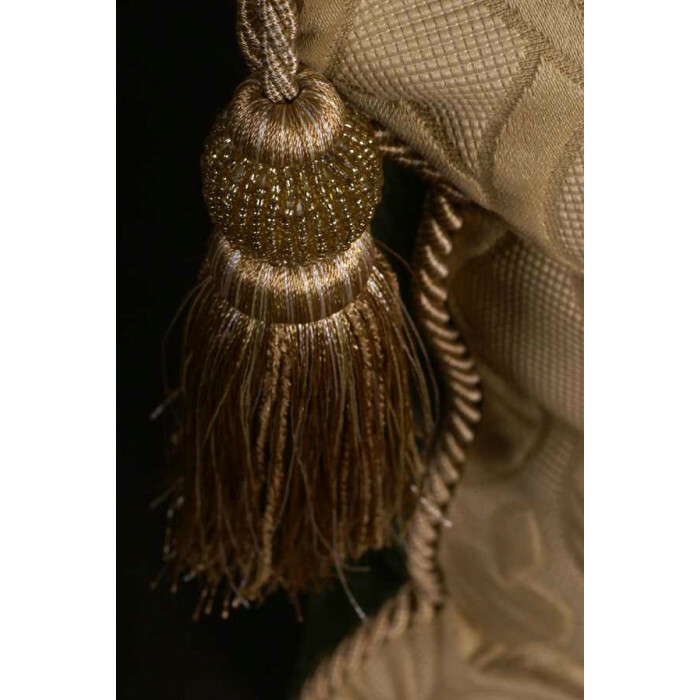 This fine designer Matelasse is very appealing and the design is quite elegant. 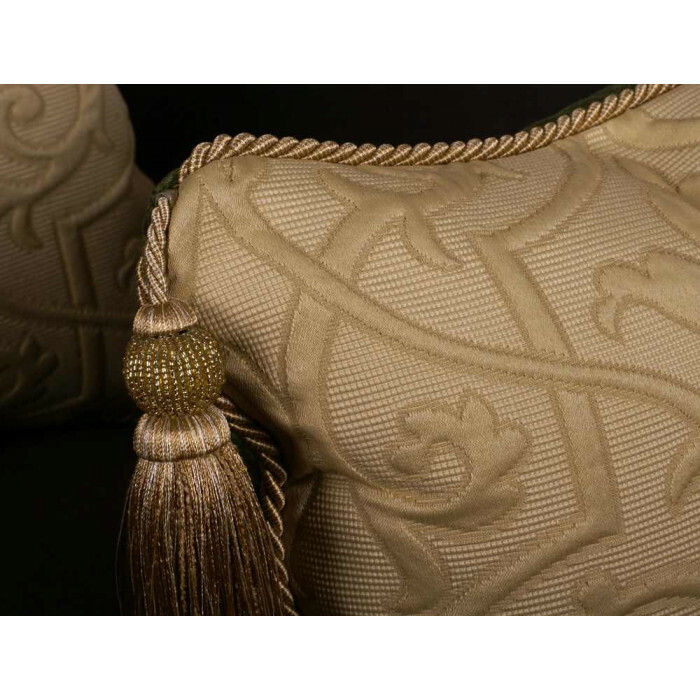 We have used this fabric in two color ways in valance treatments and custom client pillows and offer it here as an 18" x 18" elegantly trimmed pillow set. 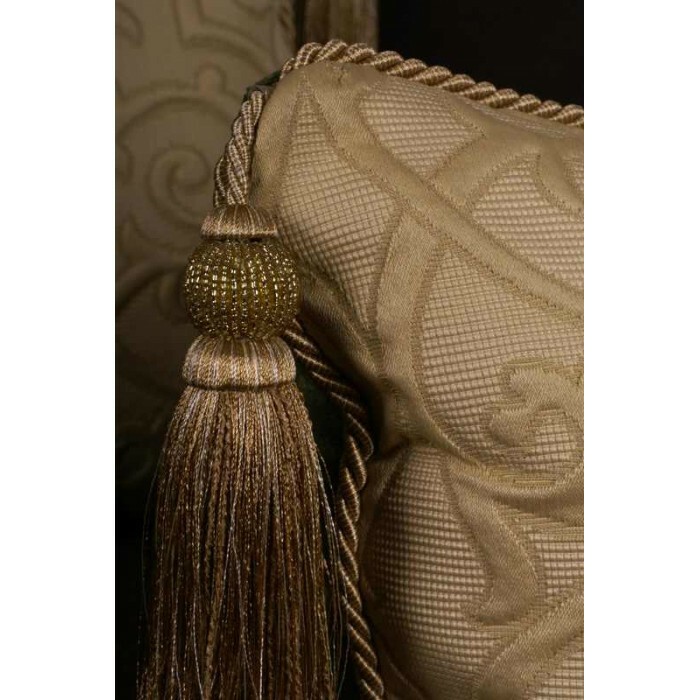 See the insert options that allow you to customize these luxury accent pillows to your home decor needs. 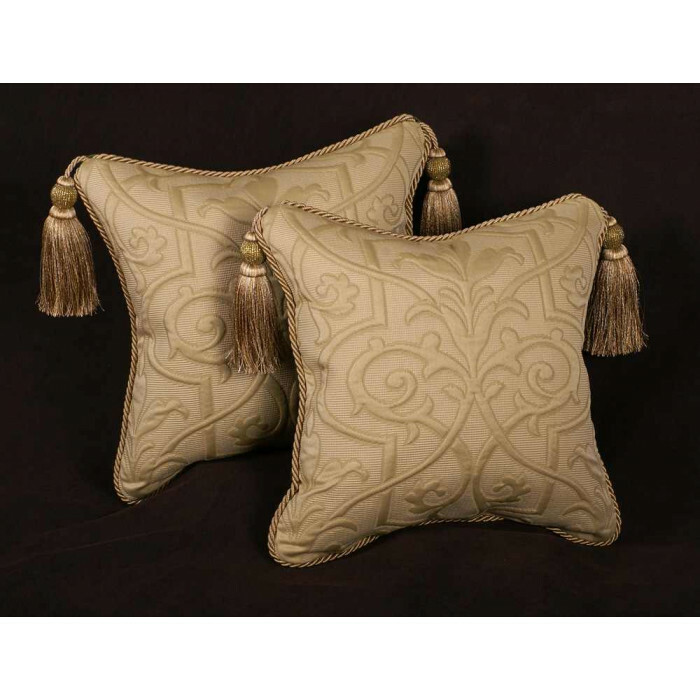 Pillows Size: 18" x 18"